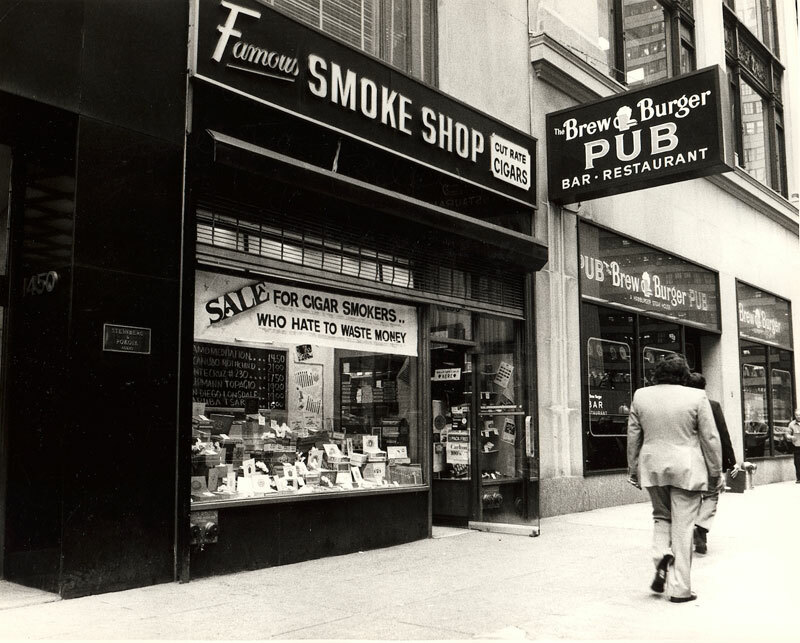 Famous Smoke Shop – Since 1939. IN 1939, Rose Zaretsky opened the doors to a 350 square-foot luncheonette in midtown Manhattan. Famous Smoke Shop, one of the largest retailers of premium cigars in the United States. By the 1970s, New York City’s Garment District was bustling, with a cigar shop on every corner. established a mail order business to supplement the retail store. By the early 1990s, New York’s cigar tax of 20 percent was prompting Arthur to think of moving out. knew he would have to invest in technology and a new location.